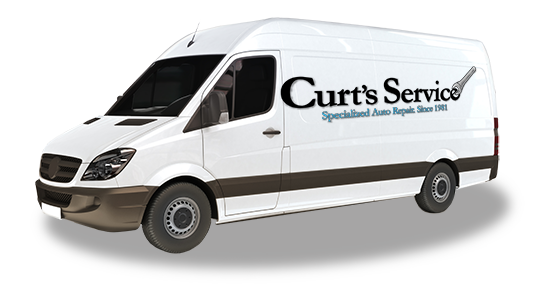 At Curt’s Service, our fleet program is the best choice for any company who needs reliable fleet service. Detroit fleet repair technicians at our shop are ASE and Bosch certified and are experts in preventative maintenance. We’ll help you keep your fleet dependable. Curt’s Service provides fast estimates and we will let you know of any and all required repairs before performing them. Keep your vehicles on the road and out of the service station longer with professional quality 100% synthetic oils. Reduce your maintenance costs and allow extended drain intervals up to 12 months / 25,000 miles!